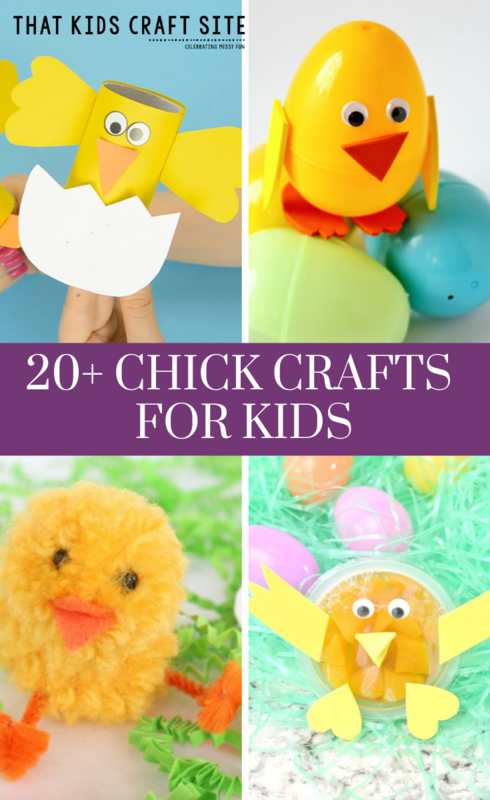 Spring is here and it’s the perfect time to make some baby chick crafts! Here are 20+ that will have you chirping with glee! We love springtime here! The hyacinths are blooming, the birds are chirping (and trying to make a nest in our front door wreath…every.single.year), and baby animals are abundant at the local farm. 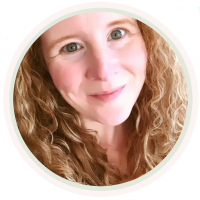 It’s a fun time for learning and celebrating the wonders of the season. One of the ways we like to celebrate the season is with baby animal crafts of course. 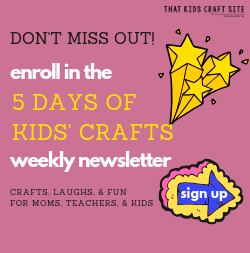 Everything from baby bunnies to wooly sheep are part of our springtime crafting fun. This year, we’re expanding our baby animal craft repertoire and trying our hand at making some baby chick crafts! When I taught kindergarten, one of the best science lessons we ever did was having baby chicks hatch in our classroom. A local farmer brought a dozen fertilized eggs into the classroom with an incubator and we waited and watched for those baby chicks to hatch. We made chick crafts, welcome to the world cards, and even did math lessons on when we thought they’d hatch and how big they’d be. It was, hands down, the best lesson ever. 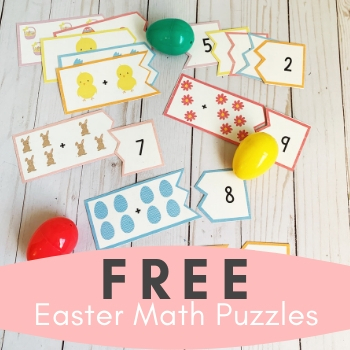 So, it only seems right to introduce kids to some baby chick crafts to celebrate the beauty and wonder of the spring season! 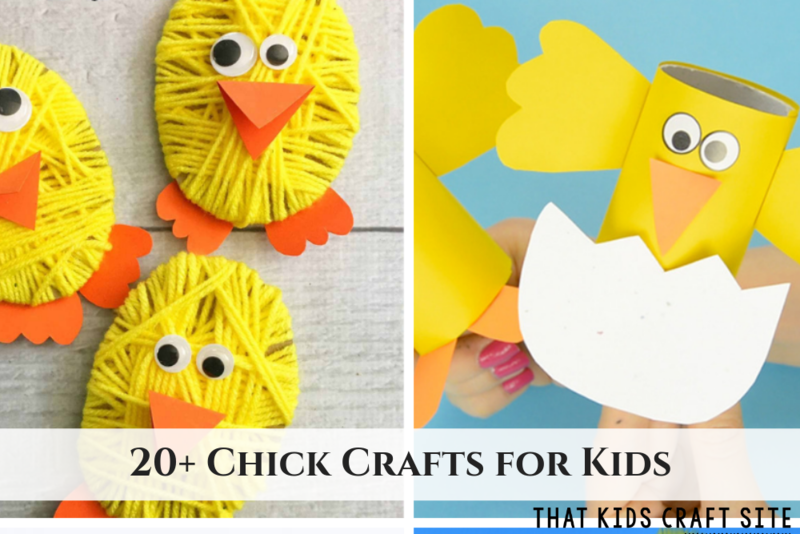 Here are some of our favorite chick crafts! Have fun!